MakeSpace is a natural light photographic and creative studio located on the third floor of the Chocolate centre. 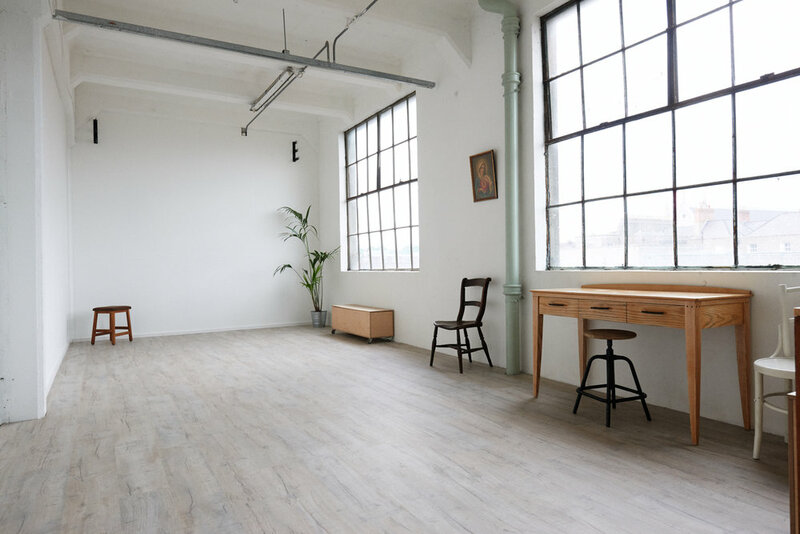 The space is available to hire for photoshoots, workshops and other creative activities. With two large north-easterly facing windows side-lighting the space, the studio is flooded with soft, diffused light for the majority of the day. The studio is approx 30 squared metres. MakeSpace is primarily a photography studio but is also available for other creative uses.